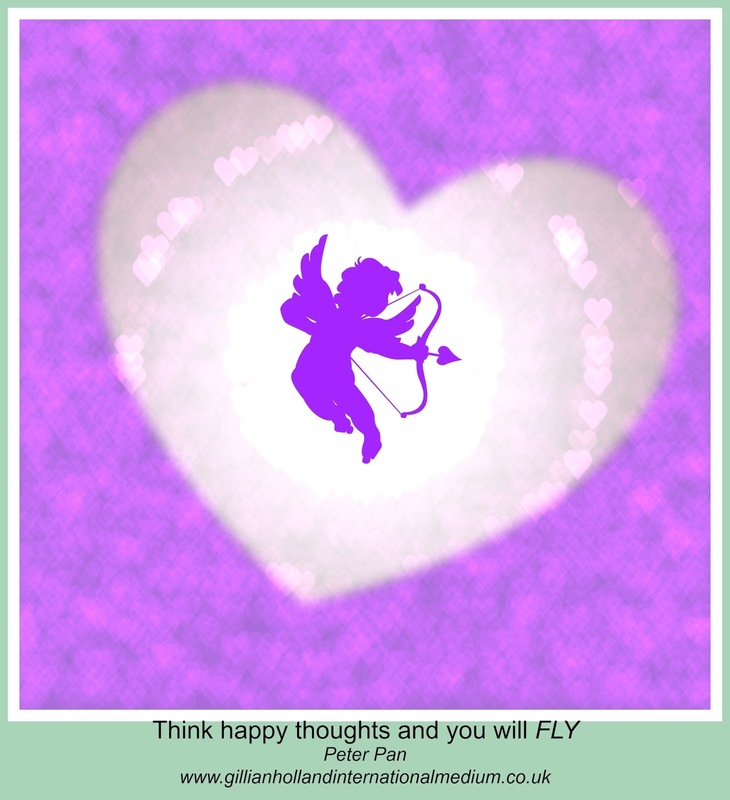 Light up your life with Spirit: Think happy thoughts and you will FLY! Best. Blog. Ever! Thanks for sprinkling your faery dust, Tinkerbelle, er, Gillian. Just listen. Do you hear us all clapping for you? 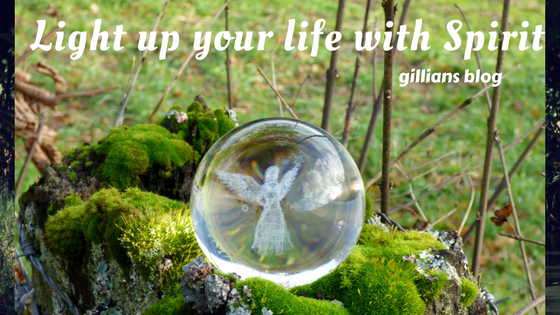 A beautiful thought provoking message, where Gillian's words of nature and the wisdom which lies within, made me feel as if I could fly. Fly even without wings, into the realms of her happy thoughts. 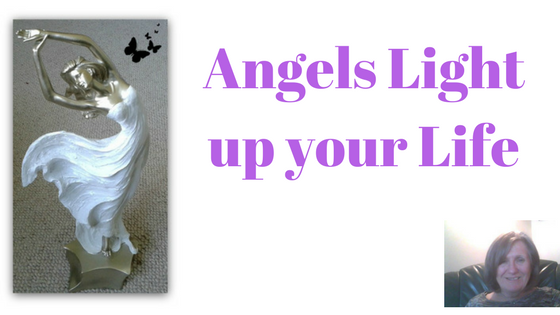 This blog made me stop and think about the animal kingdom and nature and how we can learn so much from them. It reminded me to slow down, be kind to myself and just BE, take time out to relax. That's what I need to do right now. Although on the surface I think I'm OK and coping well, it has made me realise that I could cope a whole lot better if I stop worrying about what others think and look after me!